Vauxhall has revealed pricing for its award-winning Ampera extended range electric vehicle – on the day that the Government confirmed its £5000 grant for ultra-low-carbon cars. 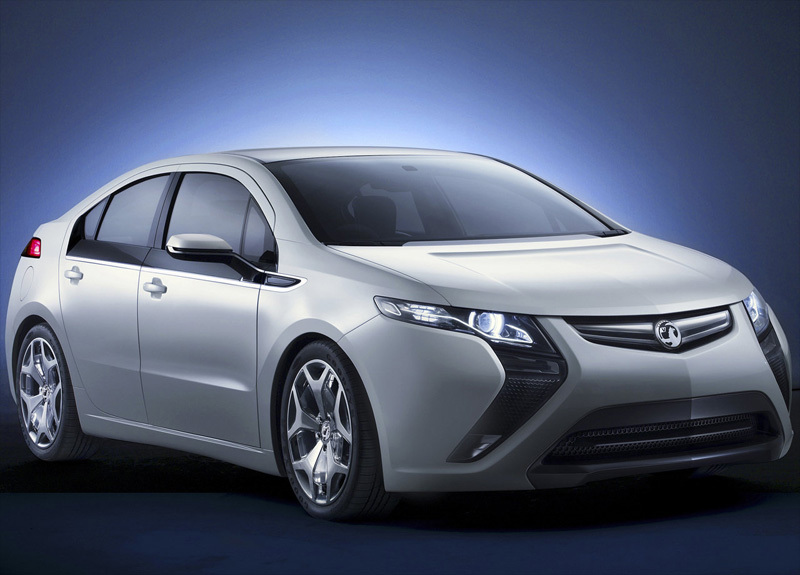 The Ampera will cost £28,995 after the Government’s £5000 grant. Last month, Vauxhall’s parent company GM announced prices for the Opel version at €42,900. This means that before any local incentives, the Opel is around £7000 more than UK buyers will pay after incentives. The Ampera can run on battery power alone for up to 50 miles, while a 1.4-litre petrol engine on board is used as a generator to provide power to the electric motor once the battery is depleted. It means the Ampera has a total range of up to 360 miles – far more than pure EVs such as the Nissan Leaf. However, the Ampera will cost £5500 more than the Nissan. Like the Leaf, though, the Ampera will attract no Vehicle Excise Duty payments, company car tax will be at 5%, and it will be exempt from the London Congestion Charge. Although we won’t see the Ampera on UK roads until 2012, Vauxhall is hoping to include the car in its new lifetime warranty scheme. The battery will be covered by an eight-year warranty, with the rest of the car covered by the lifetime warranty. Chevrolet’s version of the Ampera, the Volt, will be on sale in spring 2012. Although no prices have been announced, we expect it to cost closer to £25,000 after Government incentives.